As pharmacogenomic testing becomes widespread, institutions will be challenged to determine how to implement pharmacogenomics into health care systems, service lines, and individual practices. Studying pharmacogenomics can help inform this process. In this session, practical examples of different ways of studying how such an implementation can be done, from clinical “pilots” to “randomized trails” will be presented and discussed along with the valuable lessons learned. Imad Absah, MD is a pediatric gastroenterologist in the Department of Pediatric and Adolescent Medicine/Division of Pediatric Gastroenterology and Hepatology at the Mayo Clinic in Rochester, MN. Imad Absah is an Assistant Professor of Pediatric in the College of Medicine. He has a medical diploma and board certified in both pediatric and pediatric gastroenterology in (Major/Minor). Clinical interests include Celiac disease, inflammatory bowel disease and gut permeability. 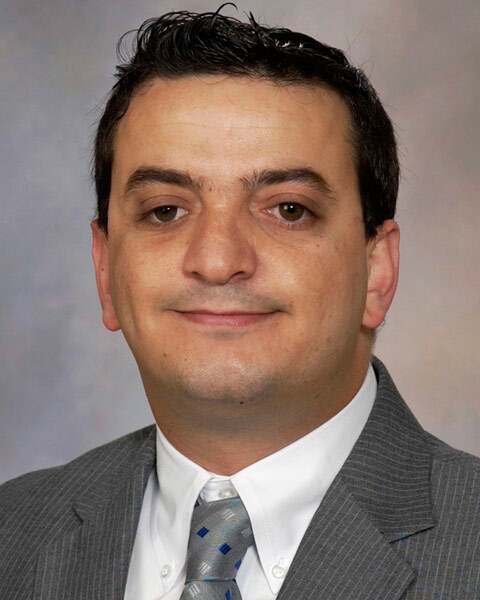 Bio: Imad Absah, MD is a pediatric gastroenterologist in the Department of Pediatric and Adolescent Medicine/Division of Pediatric Gastroenterology and Hepatology at the Mayo Clinic in Rochester, MN. Imad Absah is an Assistant Professor of Pediatric in the College of Medicine. He has a medical diploma and board certified in both pediatric and pediatric gastroenterology in (Major/Minor). Clinical interests include Celiac disease, inflammatory bowel disease and gut permeability. Naveen L. Pereira, MD is a Consultant for the Division of Cardiovascular Diseases and Assistant Professor of Medicine and Pharmacology, Mayo Clinic College of Medicine. He is board certified in internal medicine, cardiovascular diseases and advanced heart failure and transplant. Dr. Pereira earned his medical degree at University of Bombay. He completed his internship and residency at the University of Connecticut and cardiac fellowship at the Brown University Hospital System and Massachusetts General Hospital. Dr. Pereira has received many awards including the Mayo Clinic Department of Medicine Career Development Award, Marie Ingalls Cardiovascular Career Development Award, Academic Research in Cardiology Award, Transplant Center Scholarly Program Award, and Clinical Immunology and Immunotherapeutic Program Award. He was the recipient of the Clinical and Translational Sciences KL2 Award with a focus on translating the genetics of pharmacotherapy. He was the chairperson of the Standards and Guidelines Workforce of the International Society of Heart and Lung Transplantation. He is a member of the Functional Genomics and Translational Biology Council of the American Heart Association and on the editorial board of Circulation: Cardiovascular Genetics. Dr. Pereira's research interests include treatment of endstage heart failure, antibody-mediated rejection in heart transplant, cardiac allograft hypertrophy, genetics of the natriuretic peptide system and pharmacogenomics. Bio: Naveen L. Pereira, MD is a Consultant for the Division of Cardiovascular Diseases and Assistant Professor of Medicine and Pharmacology, Mayo Clinic College of Medicine. He is board certified in internal medicine, cardiovascular diseases and advanced heart failure and transplant. Dr. Pereira earned his medical degree at University of Bombay. He completed his internship and residency at the University of Connecticut and cardiac fellowship at the Brown University Hospital System and Massachusetts General Hospital. Dr. Pereira has received many awards including the Mayo Clinic Department of Medicine Career Development Award, Marie Ingalls Cardiovascular Career Development Award, Academic Research in Cardiology Award, Transplant Center Scholarly Program Award, and Clinical Immunology and Immunotherapeutic Program Award. He was the recipient of the Clinical and Translational Sciences KL2 Award with a focus on translating the genetics of pharmacotherapy. He was the chairperson of the Standards and Guidelines Workforce of the International Society of Heart and Lung Transplantation. He is a member of the Functional Genomics and Translational Biology Council of the American Heart Association and on the editorial board of Circulation: Cardiovascular Genetics. Dr. Pereira's research interests include treatment of endstage heart failure, antibody-mediated rejection in heart transplant, cardiac allograft hypertrophy, genetics of the natriuretic peptide system and pharmacogenomics. Senthil Sadhasivam, MD is the Chief of Anesthesiology at Riley Hospital for Children and the Gopal Krishna Endowed Professor at IU School of Medicine. As the Vice Chair of Research, Department of Anesthesia at IU School of Medicine, Dr. Sadhasivam has conducted >30 clinical research studies, has major NIH funding, and is the author of over 140 publications and book chapters on improving perioperative outcomes. His current research focus is opioid pharmacogenetics and personalizing surgical pain relief in children. His leadership focus is to build robust clinical, research and faculty development programs to benefit children and families at Riley Children's and around the world. 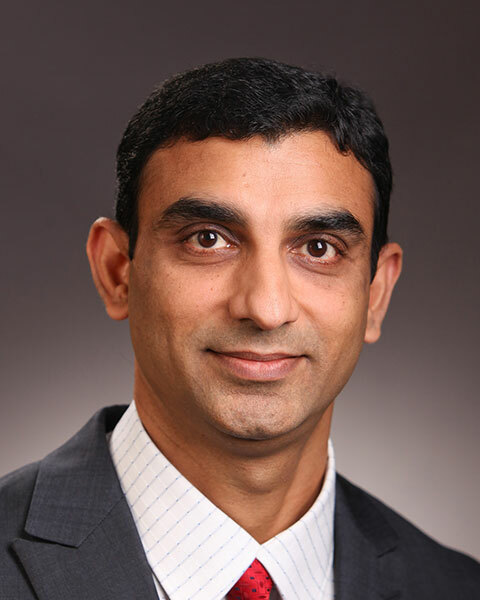 Bio: Senthil Sadhasivam, MD is the Chief of Anesthesiology at Riley Hospital for Children and the Gopal Krishna Endowed Professor at IU School of Medicine. 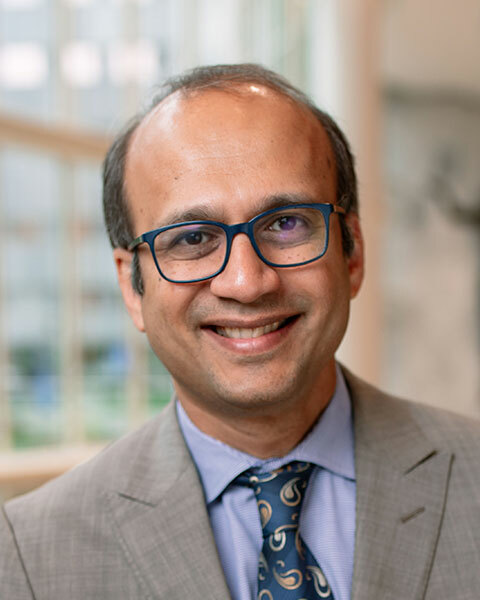 As the Vice Chair of Research, Department of Anesthesia at IU School of Medicine, Dr. Sadhasivam has conducted >30 clinical research studies, has major NIH funding, and is the author of over 140 publications and book chapters on improving perioperative outcomes. His current research focus is opioid pharmacogenetics and personalizing surgical pain relief in children. 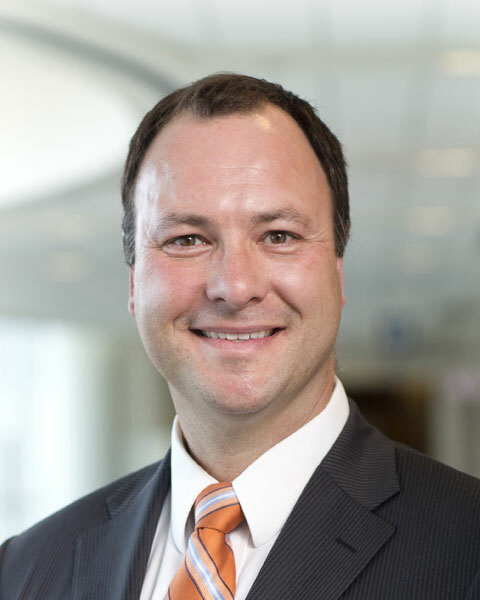 His leadership focus is to build robust clinical, research and faculty development programs to benefit children and families at Riley Children's and around the world.